4 hours, 31 minutes. That’s the time I spent researching to buy a rug/dhurrie online. 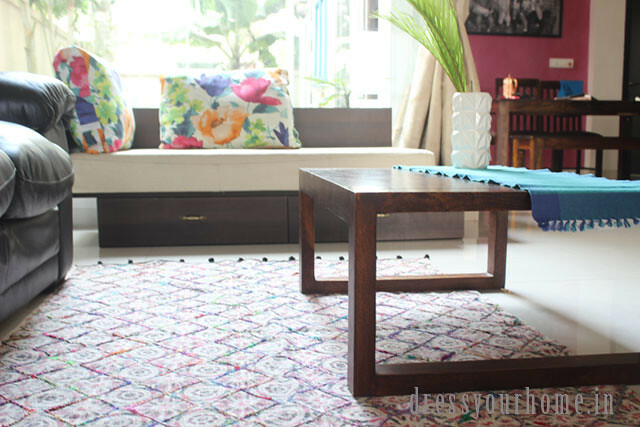 That was before House of Ekam sent me this beautiful embroidered cotton rug. Thanks to the time tracker application on my browser that documents how (un)wisely I spend my time. In my defense, I was being over cautious after the last rug fiasco; I had recently bought a navy handwoven dhurrie at an exhibition that has now turned into light grey. Do you believe in the universe your thoughts? Now, I have reason to. But, you know what I was more glad of? To receive some words of wisdom from Tanvi, the founder of House of Ekam. 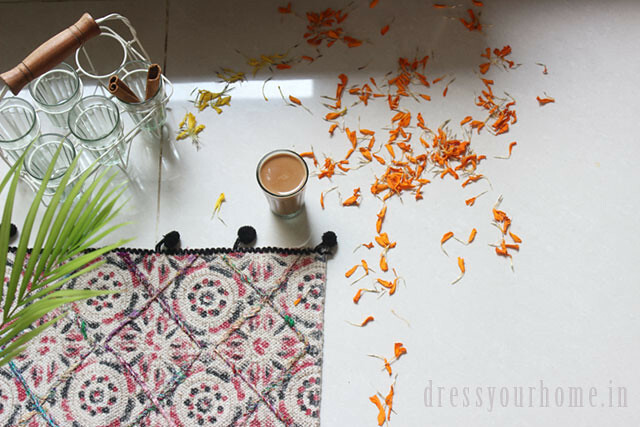 I picked her brain to understand more about rugs, how to buy rugs online, how to clean or wash them periodically in the dusty environment we all live in India, and live her journey as she narrated her story of how she started House of Ekam. How was the seed sown for you to start House of Ekam? I read about your work with an online retailer but it takes conviction to start a business and know there is a market? Take us through your journey. 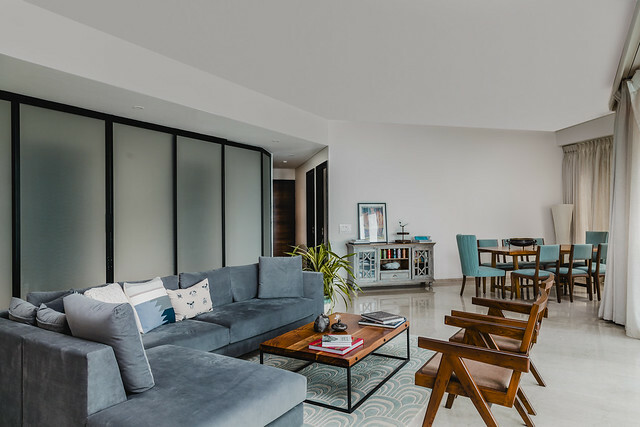 After working as the sourcing head of FabFurnish, an online retailed, I observed the dearth of quality in affordable home products being sold in India. Whereas there is tremendous manufacturing prowess in India, the Indian market, both online and offline is either completely devoid of it, or it is being sold at exorbitantly high prices. With a mission to change that, House of Ekam was born! 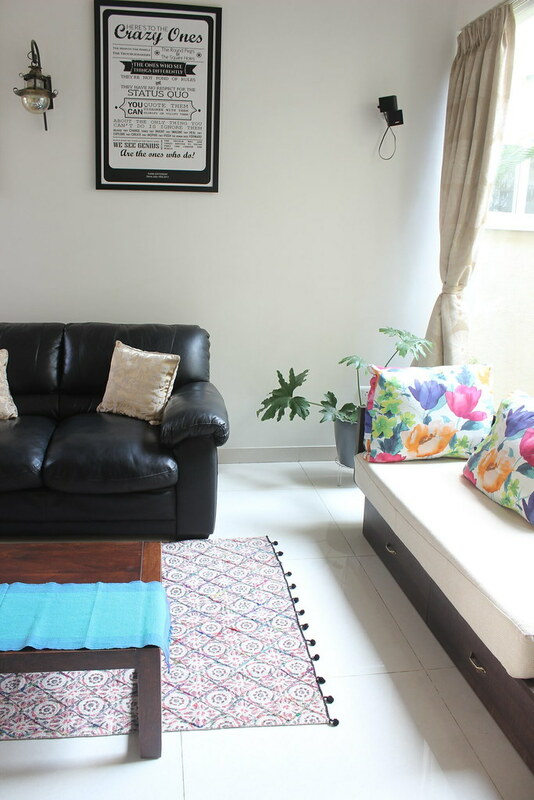 House of Ekam aims to provide one of a kind home products which unify your home. 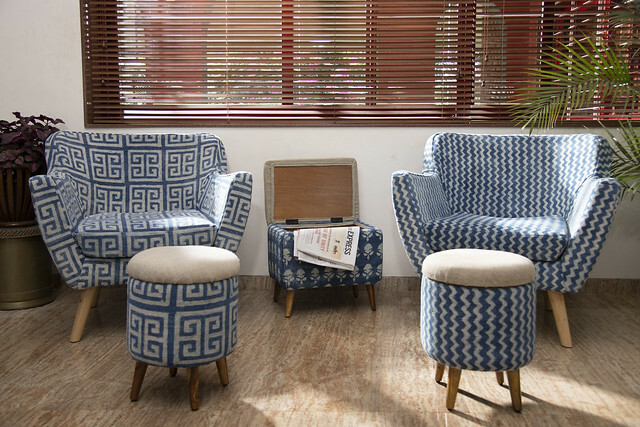 Each product of ours is thoughtfully sourced from niche manufacturers and artisans in different regions of India. Our brand takes inspiration from traditional techniques mixed with millennial designs. Each product of ours is designed by us keeping in mind the aesthetics and utility. As a principle, we ship the products ourselves, keeping the quality control totally in our hands. How do you procure your products? I’m trying to understand the differentiating factor given that there are so many home furnishing online businesses these days? We design the products in association with our trusted vendors who, in turn, work with the artisans in different parts of the country. Our sourcing has a heavy focus on quality and designs. 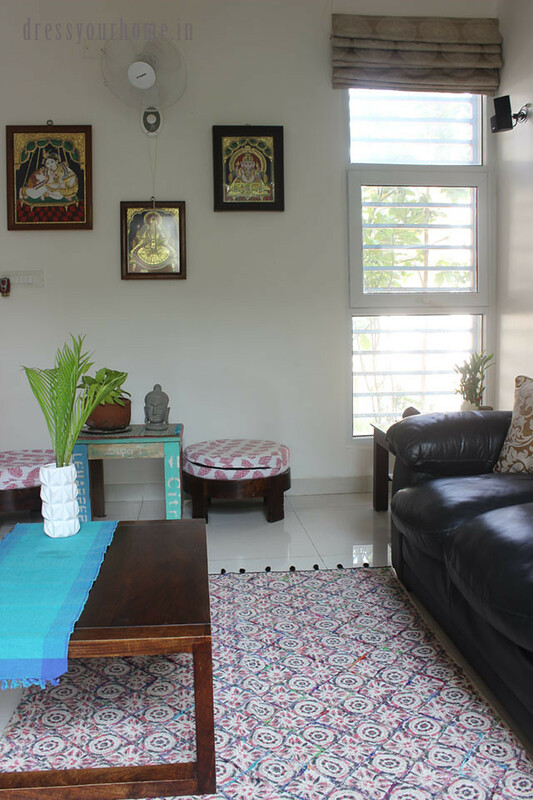 For example, our Bihu collection of cushion covers celebrates Assam in all its glory, and sources the products directly from the weavers there. 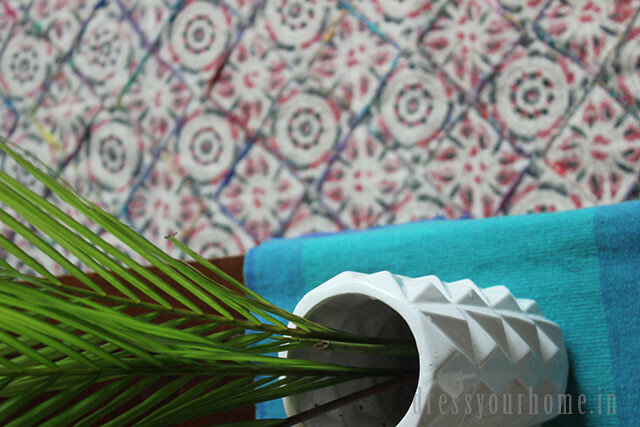 Even our jute planter collection was conceptualized because we noticed a dearth of jute planters online. 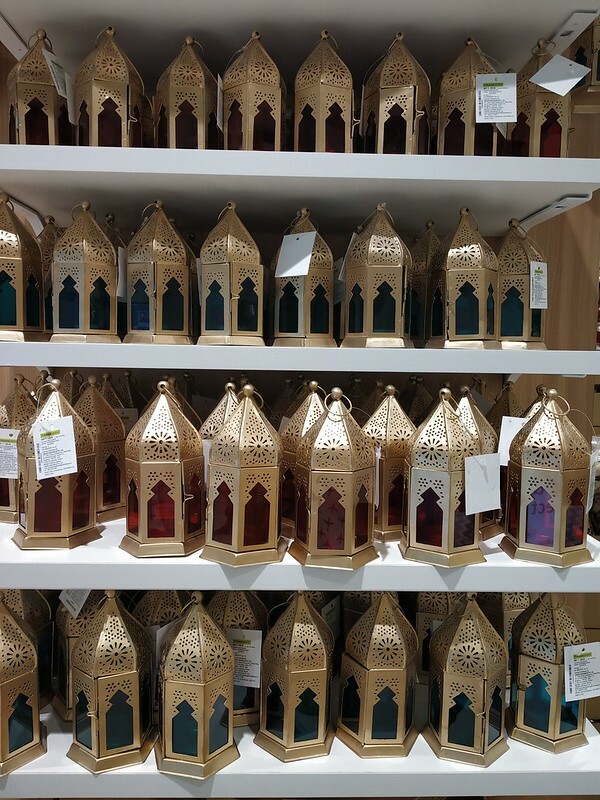 We were sold out on a lot of designs on the first day for them which reinstates our belief in sourcing different products and not run of the mill. 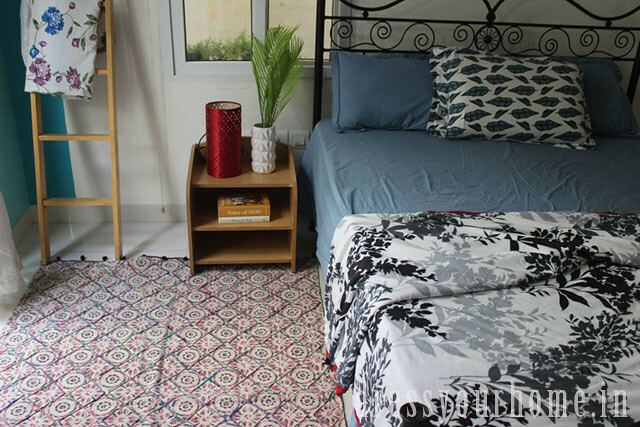 What’s the difference between a dhurrie and rug? A dhurrie is generally a handwoven carpet made with cotton or natural fiber where as a rug can be hand knotted or hand tufted and made with materials like silk, wool etc. How to buy rugs online? 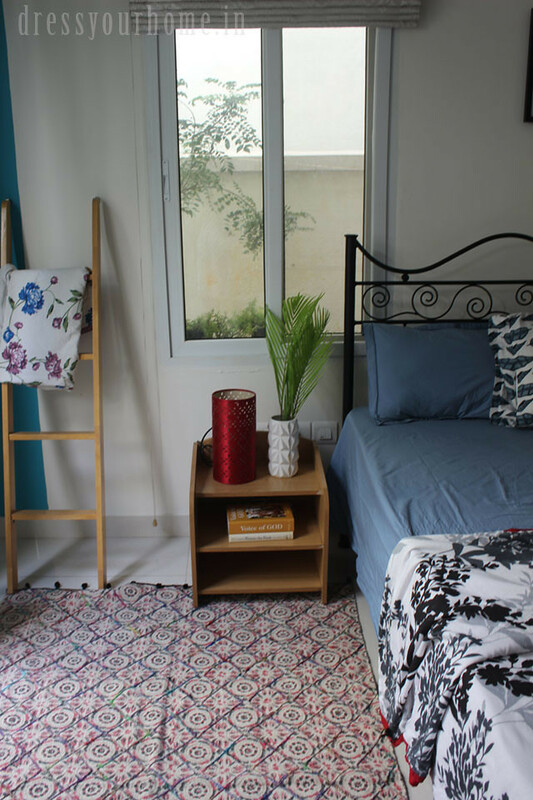 Coming to rugs, how does one choose a rug: color, size keeping in kind the Indian context and that they need to be removed for sweeping and mopping every day? 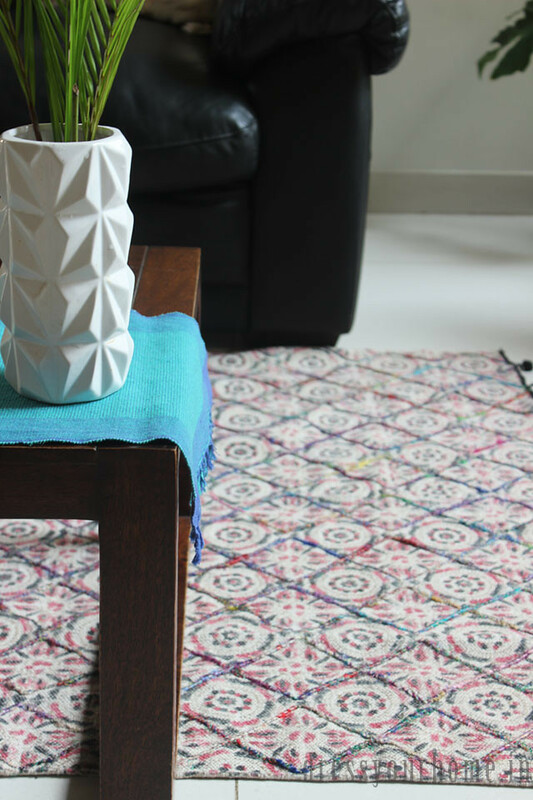 Rugs are a tricky product to choose online considering the Indian mentality of always doing customized rugs. However, the market is changing and a lot of people are buying standard size rugs which helps online retailers like us. In terms of colour, try to choose neutral dark colours for the dust scared homeowners. However pinks, whites, blues look equally good. The most common and safe colors however are brown, greys and blacks. 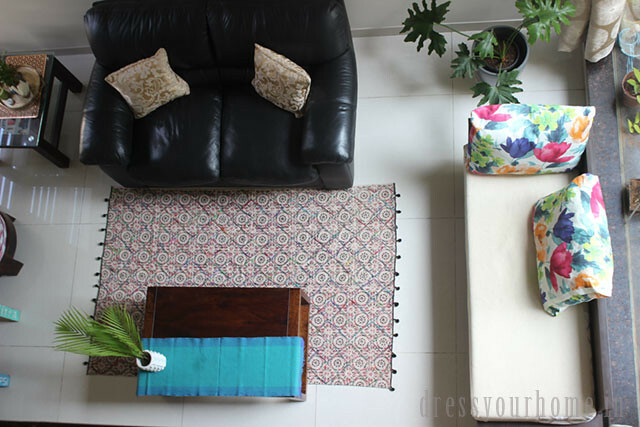 Rugs are easy to maintain if you regularly clean them and not just on Diwali etc. Regular dust removal, dry cleaning, machine wash and vacuum are helpful.